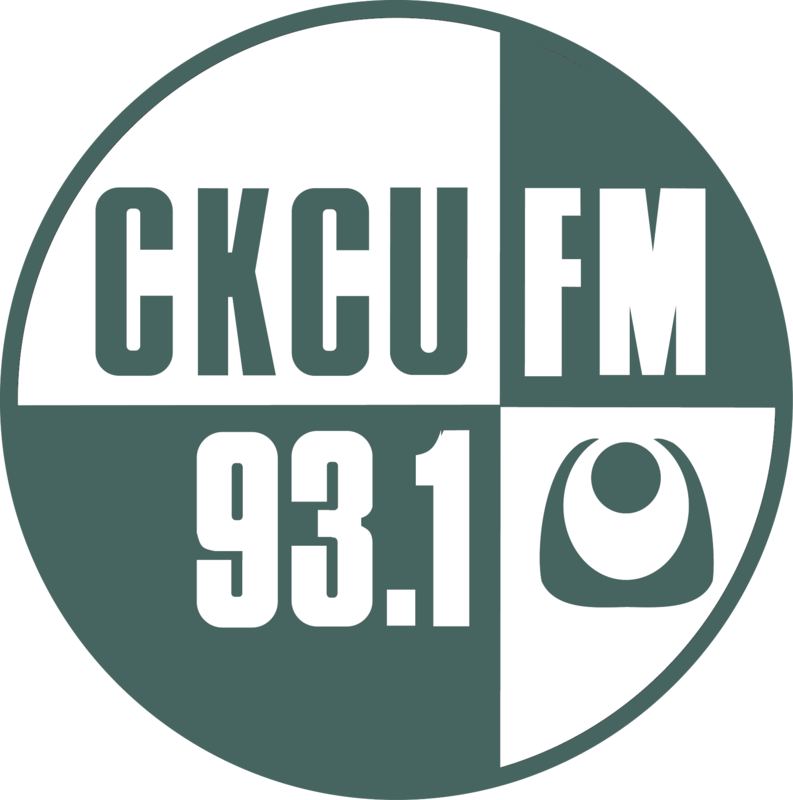 Trish Bolechowsky, host of The Brew on CKCU, Mondays at 7:05 am, is in the studio to co-host this episode with Chris White. Oh Susanna calls in on her way from Toronto to Ottawa to play the new, improved NAC Fourth Stage this evening. Her album "A Girl in Teen City" is nominated for three Canadian Folk Music Awards. Bob Dawson and Jean-Marie Guerrier drop by to select some hockey songs and talk about some upcoming events related to Black hockey leagues and players. Jérémi Caron is in to chat and perform; his band Outside I'm a Giant plays the Black Sheep this evening. And we get an update from singer-songwriter Tony Turner who moved from Ottawa to the "left coast" a few months ago and is finding lots of inspiration there. Slow Leaves plays in Ottawa, Fri. Oct 13th at Irene's Pub with Still Winter Hills and Graven. Slow Leaves - Fri. Oct 13th at Irene's with Still Winter Hills and Graven. you can donate to this project via Canada Helps "Black History Ottawa"
There will be a commemorative hockey game in December and a presentation and interactive discussion "History of The Coloured Hockey League of the Maritimes". Jeremi Caron drops by the studio to chat about the release of their debut album and share new music!! Outside I'm a Giant releases their debut album "Point Comfort" at The Black Sheep Inn, Sat. Oct 7th. A Leverage for Mountains opens the show. Tony Turner joins us by phone to tell us about settling into Nanaimo, BC on the left coast. Claire is a beautiful song indeed! Ah, Fishing With Jim. Evocative song-craft. Thanks for tuning in Frank! I hear your personal copy of Point Comfort is being hand delivered today!